General Hospital leads the pack in the 2015 Daytime Emmy Awards race with 28 total nominations! 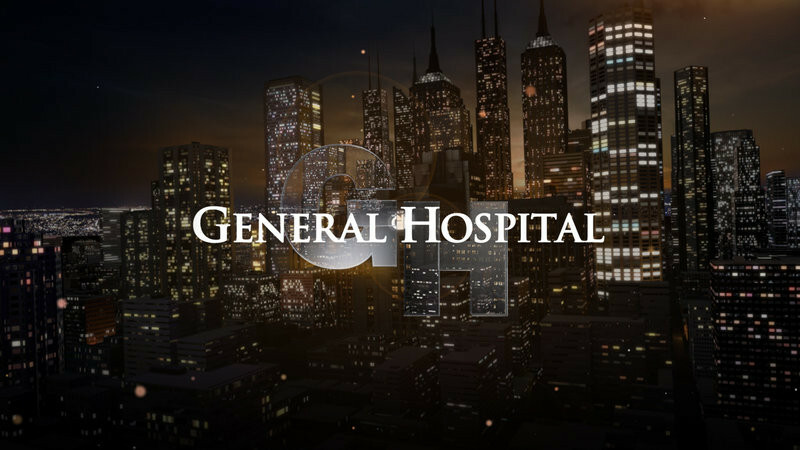 General Hospital Celebrates its 52nd Anniversary on April 1st. Check out a preview HERE!